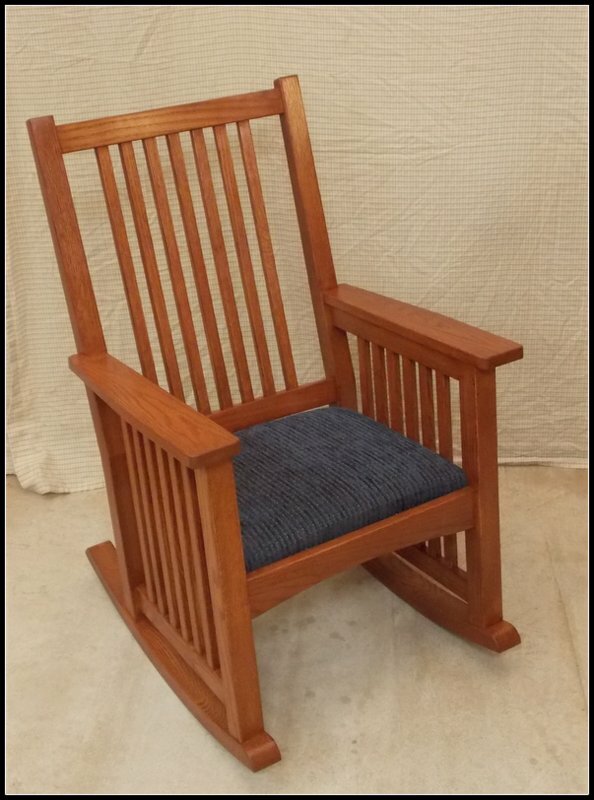 Furniture made in the classic tradition, mortise and tenon joinery throughout on chairs and tables. A Harnett Design piece will be passed down through generations. Custom made to specifications and species of wood. ﻿﻿Copyright 2013 Harnett Designs. All rights reserved.